Is your business looking to differentiate it's advertisements from the competition with eye-catching displays? These outdoor digital signage solutions are a great alternative to static billboards, posters, or signs. With a modern electronic interface, businesses can engage with and inform customers of great deals before they even enter the front door. Take advantage of the versatility that outdoor digital signage offers by presenting promotional material in storefronts, smoking sections, lobbies, and open market stands. Restaurants use outdoor digital signage in their patios or storefront to remind visitors of food and drink specials. For large events like conferences, trade shows, or outdoor markets, these entertainment options are a great way to share scheduling, site maps, and vendor listings. Outdoor digital signage adds to the ambiance of any event by creating a quality first impression. Modernize advertisement and informational messages with vibrant digital displays that improve the atmosphere for any occasion. Digital signage promotes clear communication between businesses, events, and their clientele. Program displays to cycle through custom messages and a variety of multimedia options. How can digital signage help with my outside entertainment needs? 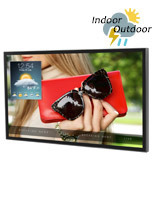 Weatherproof technology protects our outdoor televisions against water, dust, moisture and insects. Our systems feature shatter resistant safety glass that protects the screen and presents a high-quality picture even in direct sunlight. 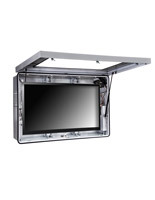 TV's withstand temperature ranges between 31°F - 140°F, to ensure year-round use in most climates. 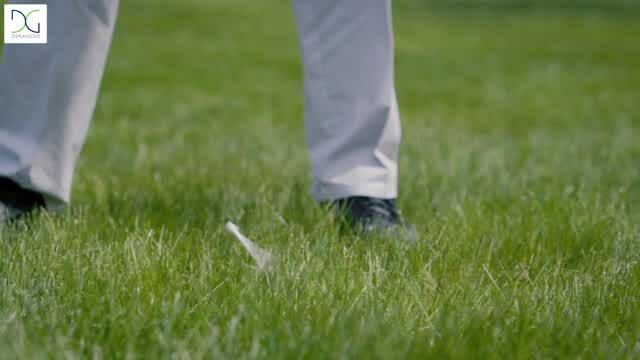 Take advantage of these devices for outdoor use to amplify the atmosphere in any environment. Businesses or event centers can use these screens to display menus, promotions, or tune it in to any channel for basic entertainment. 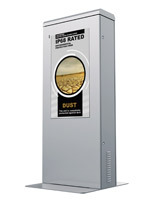 Our articulating or tilting wall mounts have a lasting e-coating that protects it from corrosion. These racks have an integrated cable management system which organizes cords to maintain safety and style. To avoid public interaction and potential damage, some models include tamper-resistant hardware. Storefronts have never looked more attractive than with an outdoor kiosk with a high brightness screen. Freestanding units come as either single or double-sided displays. Use in high-traffic areas like storefronts, event centers, or patios to create an eye-grabbing advertisement that is impossible to miss. Relay important information to guest before entering your business, or remind them of your latest event or promotion. These stands rest on a sealed pedestal base to prevent damage from water, insects, and inclement weather. 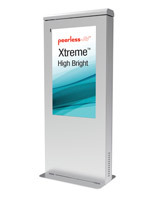 Featuring a high-resolution screen, this kiosk can promote a variety of multimedia options. No matter the industry, adding television displays amplify customers' experience by allowing business' to readily display content. With today's ever-connected digital climate, customer expectations are high. Businesses equipped with tools like these are able to quick-change multimedia content and have valuable information available at their fingertips. Televisions are a cost-effective tool used to increase a marketing potential and customer satisfaction. Use signage to diversify promotional displays outside to attract passersby or send powerful messages with vibrant digital multimedia options. Weatherproof signage endures the elements and relay important information to customers. Supplement our digital enclosures with outdoor poster frames, for long-standing, static, promotional material such as posters for a major upcoming event or restaurant menu. Utilizing an array of signage options, businesses can draw customer attention in a variety of ways and in places they least expect. 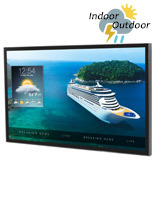 Expand your business' marketing potential with Displays2go today!